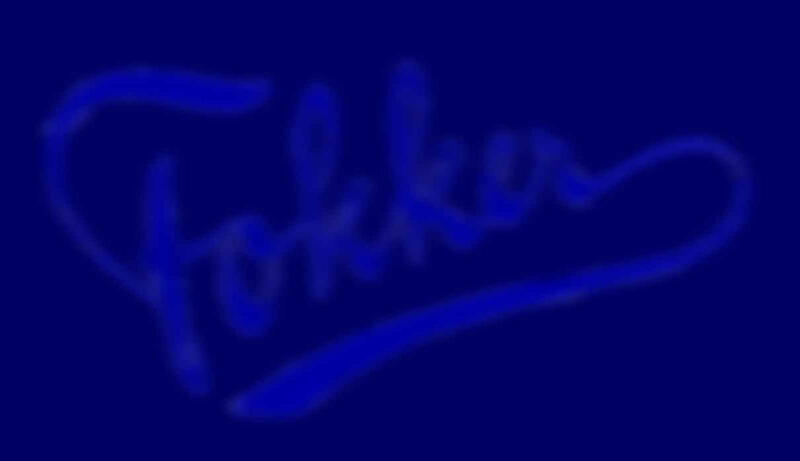 The Fokker M.5. was inspired by the Morane-Saulnier fighters. First aircraft flew in 1915. This M.5L. version was provided with two seats and was used for training purposes and had long-span wings.